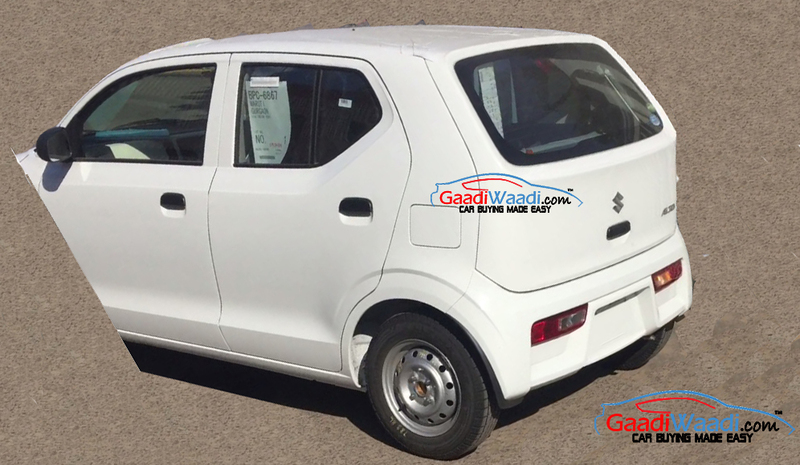 Maruti Suzuki is preparing to launch the next generation Alto hatchback in India and it is likely to receive an all-new ultra-refined 658 cc petrol engine that will come as BS-VI emission norm compliant. 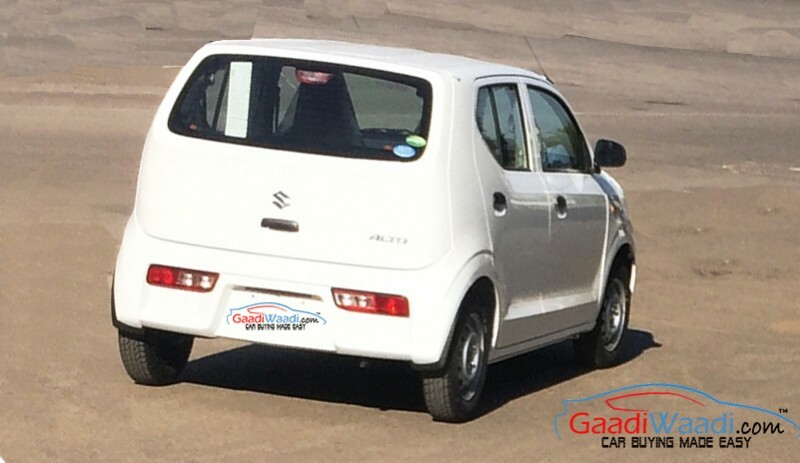 This R06A 658 cc three-cylinder engine is already available in the JDM-spec Suzuki Alto. It is capable of churning out 52 PS of peak power and 63 Nm of peak torque alongside impressive 37 kmpl of fuel efficiency. This new engine will come as more powerful compared to the current Alto 800’s 0.8-litre motor. Due to this, the upcoming hatchback that is internally codenamed as Maruti Y1K will be pricier than the present Alto 800. 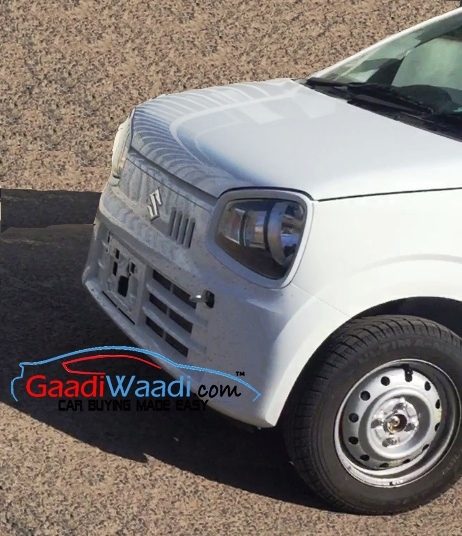 This car will be underpinned by Suzuki’s HEARTECT platform that is lightweight and pretty much rigid. As we reported earlier, it was being tested in the country in 2015 and likely to hit the market in late 2019. 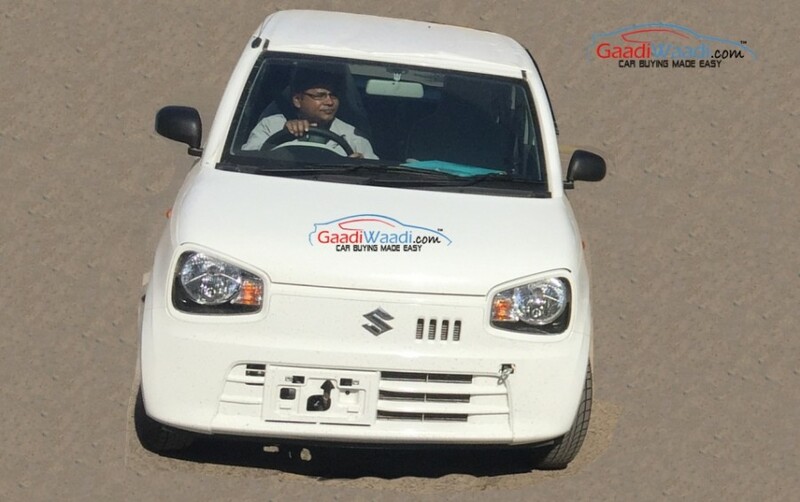 Transmission duty in the next generation Maruti Suzuki Alto will be done by a 5-speed manual gearbox and there will be the auto manufacturer’s popular AGS (Auto Gear Shift) as well. 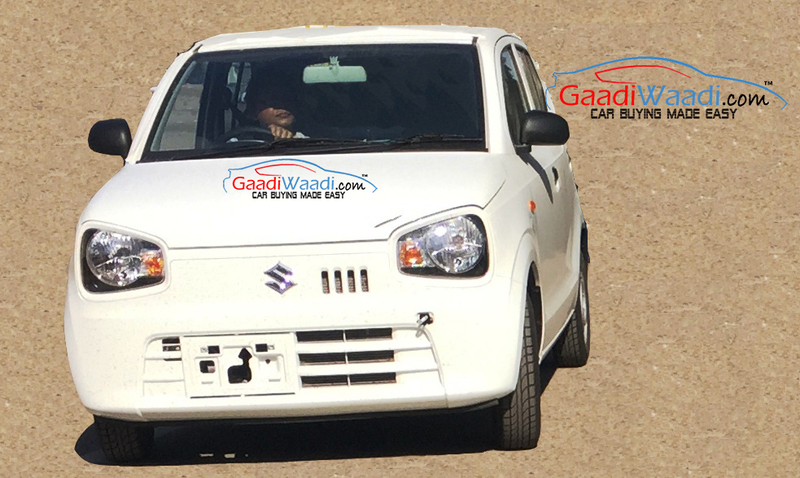 In terms of design, new Alto is likely to get inspiration from the current generation Alto and the Ignis as well. 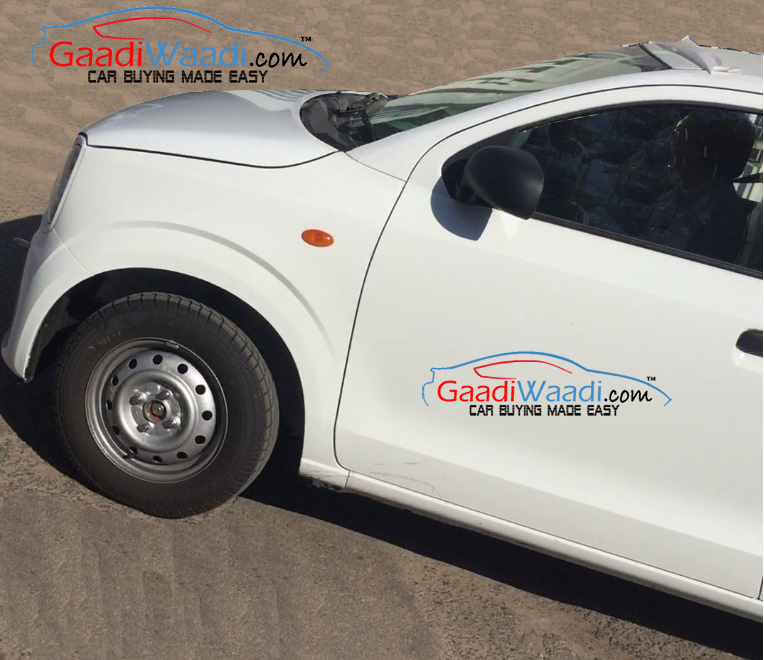 With the powerful and more fuel efficient 658 cc petrol engine, next generation Maruti Suzuki Alto will be able to consolidate its dominance over the rivals like Renault Kwid, Hyundai Eon and Datsun RediGo. While its platform is being developed in Japan, design and engineering will be done in India considering the focus on the local market. 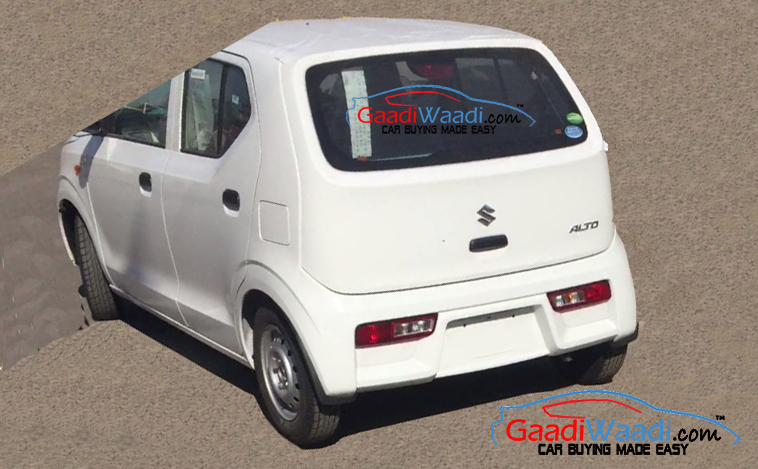 The automaker has already started the development of upcoming Alto at its R&D centre at Rohtak. Expect the upcoming model to get an attractive design inside the cabin. It could get some interesting features as well, considering the demand of upmarket features from the new age buyers.